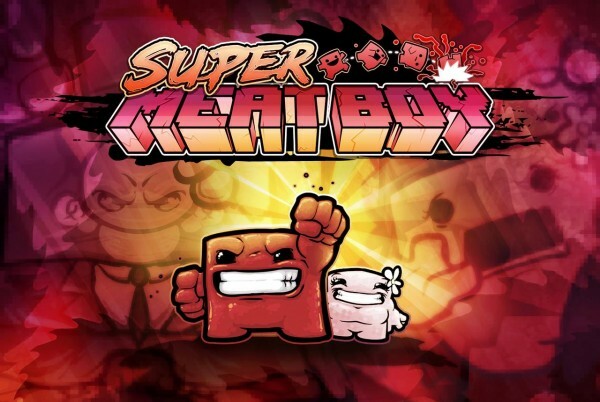 Team Meat has announced that the two newest chapters of levels have hit “the internets” on Super Meat Boy for XBLA. Contained is the highly anticipated dreaded expert remix by Team Meat and Cramps by NovaSilisko (the first set of user created levels). Expert remix promises to frustrate challenge even the most ardent of Meat Boy Players. And Cramps is explained by its creator in detail here. For those of you counting, that is 80 free levels given as DLC for Super Meat Boy fans. Way to go Team Meat!